After World War II, thousands of Mennonites were left stranded in Russian occupied Germany. Even though the Russian Army attempted to help their citizens return home, the Mennonites knew that returning to Russia would mean persecution and possible death. In an effort to escape, many Mennonites escaped and hid in an American occupied section of Berlin. With the help of the Mennonite Central Committee, twelve hundred of these refugees were able to board an ocean liner and immigrate to Paraguay. Peter Reimer was one of these immigrants. A refugee from the Ukraine, Peter and his family settled in the colony of Neuland, in the village of Gnadentahl. Following the traditions of centuries past, the Mennonites took solace in music. A church choir was quickly organized, and in 1952, Peter organized a small group of singers to collaborate with guitars and harmonicas. This musical group was popular and enjoyed performing at neighboring churches and for special occasions. In 1957, a wave of emigration caused the group to disband. Peter moved to Winnipeg, Manitoba and joined the North Kildonan Mennonite Brethren Church. At this time, Peter once again organized a singing group to collaborate with guitars and harmonicas, adding mandolins and the piano to the ensemble. Their name was the Guitaren Choir of North Kildonan Mennonite Church. After performing for the Mennonite Brethren Canadian Conference in July of 1988, the singing group was encouraged to make a cassette recording. The first cassette tape was recorded in 1989 and sold approximately 1500 copies. More recordings were created, each selling successfully. In 2001, Peter underwent shoulder surgery and could no longer lead and direct the choir. Instead of disbanding, the choir named Mary Kasper as the new director and the choir was able to sing for another 9 years. Due to death and illness, the choir decided to disband. Their final performance was at North Kildonan Church in February of 2011. 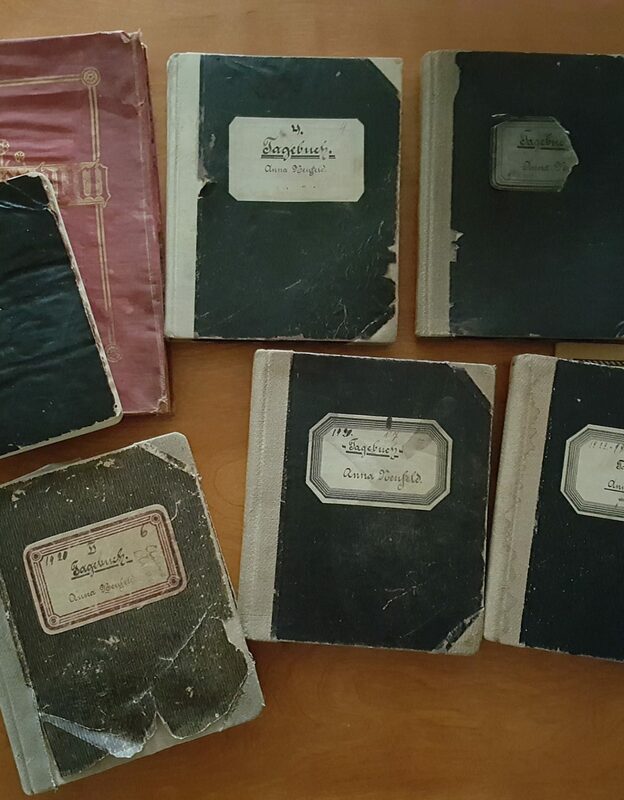 This collection consists of a brief history of the choir, sheet music and five cassette tapes. Described by Kate Woltmann, April 2014. Cassette Recordings NA-23-63 to NA-23-67. Additional Resources: North Kildonan MB Church fonds, VHS recording NMV-63-29. 1. The Guitaren Choir of the North Kildonan Mennonite Brethren Church. NA-23-63: Nur Dein, Nord Kildonan Gitarrenchor. North Kildonan MB Church, 1989. -- Audio cassette. NA-23-64: Jesus Weiss, Nord Kildonan Gitarrenchor. North Kildonan MB Church, [1990?]. -- Audio cassette. NA-23-65: Weihnachtsfreude, Nord Kildonan Gitarrenchor. North Kildonan MB Church, [1990?]. -- Audio cassette. NA-23-66: Das Licht vom Kreuze, Nord Kildonan Gitarrenchor. North Kildonan MB Church, [199–]. -- Audio cassette.NA-23-67: Preiset den Herrn, Nord Kildonan Gitarrenchor. North Kildonan MB Church, 1996. -- Audio cassette.